Email helps us stay connected, and because of this, I started CNJ Member Updates. This list will enable me to get you a message periodically. 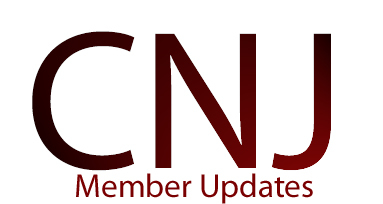 Subscribe to CNJ Member Updates and an email will be send notifying us. Then you will receive an email confirmation.